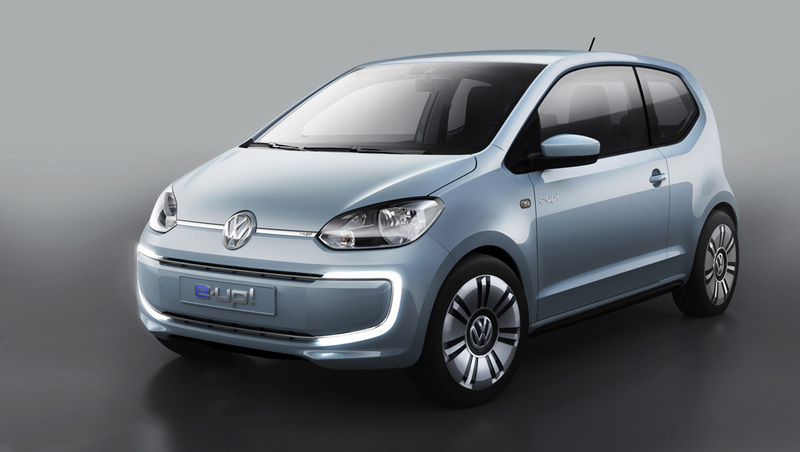 In a dual world premiere, Volkswagen will be presenting two new and extremely efficient electric cars at the International Motor Show (IAA) in Frankfurt (10th to 22nd September): the e-up! and e-Golf. This means that Europe's most successful carmaker is transitioning two high-volume production models to the age of electric mobility. Both zero-emissions cars offer unlimited everyday practicality, each has four doors, and they are attractively equipped. Standard features: automatic climate control with parking heater and ventilation, radio-navigation system, windscreen heating, LED daytime running lights and, in the e-Golf, the Volkswagen brand's first use of LED headlights. The two newcomers are also leaders in energy efficiency: the e-up! consumes just 11.7 kWh of electricity per 100 km – this makes it the new world champion in efficiency. 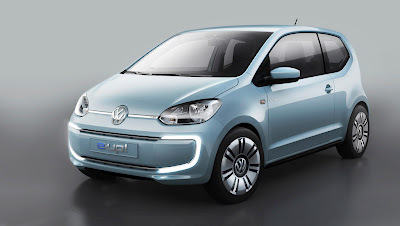 The e-Golf, positioned two classes higher, attains an excellent value of 12.7 kWh. Given an electricity price of €0.258 per kWh (Germany, as of 31st July 2013), driving 100 km with the e-up! costs just €3.02, and with the e-Golf it is around €3.30.